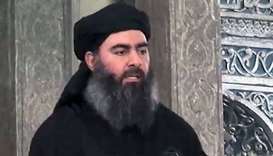 Islamic State militants have restated their loyalty to the group's leader Abu Bakr al-Baghdadi, in what is believed to be their first public pledge of allegiance to him since his "caliphate" in Syria and Iraq collapsed last year. 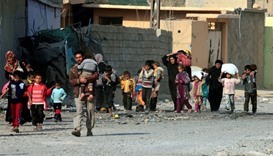 Families fleeing Mosul as Iraqi forces move in are taking their ‘official’ documents with them but also wondering who will recognise the stamp of the Islamic State group. 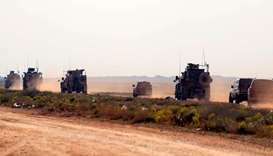 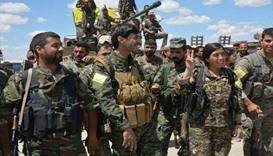 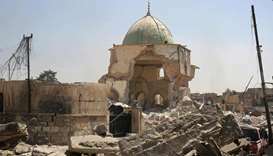 The Islamic State group lost 12 percent of the territory it holds in Iraq and Syria in the first half of 2016, according to an analysis by British think-tank IHS.